The US Treasury says licenses held by aerospace giants Boeing and Airbus to sell passenger jets to Iran will be revoked after Washington announced its withdrawal from the 2015 nuclear deal. "The Boeing and (Airbus) licenses will be revoked," Treasury Secretary Steven Mnuchin said on Tuesday. "Under the original deal there were waivers for commercial aircraft, parts and services and the existing licenses will be revoked," he added. The remarks came after US President Donald Trump on Tuesday announced that he was quitting the Iran nuclear agreement, officially called the Joint Comprehensive Plan of Action (JCPOA). Trump also said that he would reinstate US nuclear sanctions on Iran and impose "the highest level" of economic bans on the Islamic Republic. 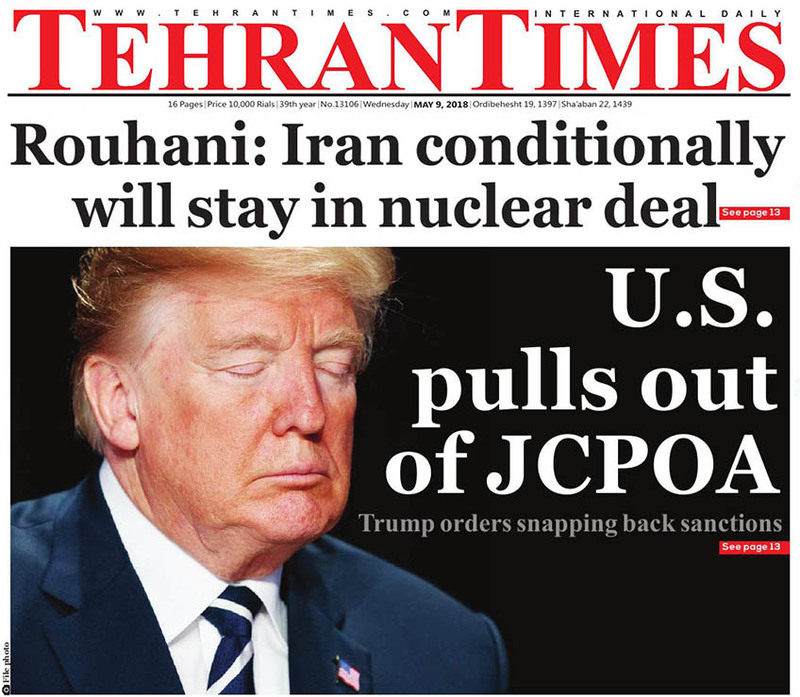 Trump's decision came despite massive efforts by Washington's European allies to convince the US president to stay in the JCPOA. He had threatened US exit from the multilateral nuclear accord unless the European parties fixed what he has claimed "flaws" in the agreement. In December 2016, France-based Airbus Group signed a deal to sell Iran 100 jetliners worth about $19 billion at list prices. It has delivered three planes so far. In the same month, Chicago-based Boeing Co. announced a contract with Iran for 80 aircraft valued at $16.6 billion. It further announced another agreement in April 2017 to sell Iran 30 Boeing 737 MAX aircraft for $3 billion, with purchase rights for another 30 planes. In remarks published on Tuesday before the Treasury's announcement, Airbus had said it would study Trump's decision on the JCPOA, noting that it would take some time. Meanwhile, Boeing said the company would consult with the government on next steps. "As we have throughout this process, we'll continue to follow the US government's lead," said Boeing spokesman Gordon Johndroe. Separately on Tuesday, US National Security Advisor John Bolton warned European companies that they would face immediate sanctions for new deals with Iran and that they have at most six months to wind down already existing agreements. "No new contracts are permitted" he said. "For contracts that already exist, there is a wind-down period to allow an orderly termination of the contract," he said. Moreover, the new US ambassador to Berlin warned German companies to halt activities in Iran. Richard Grenell issued the warning just hours after arriving in Berlin and presenting his credentials to the German president. 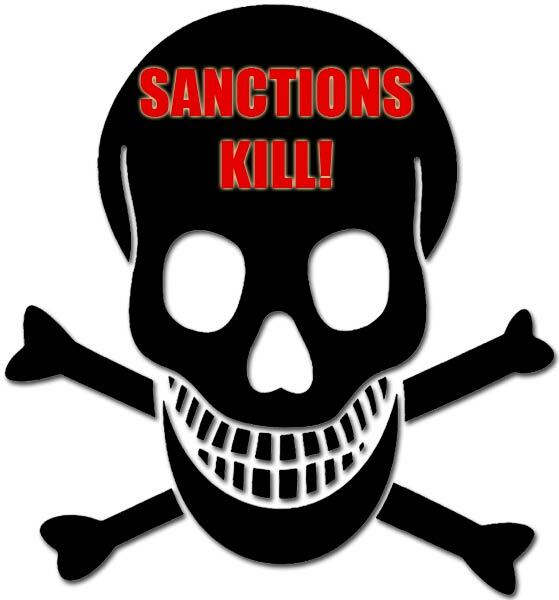 "US sanctions will target critical sectors of Iran's economy," he said. "German companies doing business in Iran should wind down operations immediately." This is while Iran's President Hassan Rouhani said following Trump's announcement that Tehran would stay in the JCPOA with other signatories and stressed that from now on everything depends on the country's national interests. Rouhani noted that the US president has a history of undermining international treaties, stressing that Iran has always complied with its commitments to the deal, while the US has never lived up to its obligations. Rouhani also noted that from now on the JCPOA is between Iran and the five remaining countries.